Find here the best Trip.com coupons and vouchers. 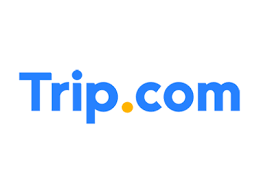 Trip.com is a world leading online travel agency that has just launched in Australia. Trip.com allows your followers to travel the world with low priced flights and hotels. With our easy-to-use website and app, along with 24-hour customer service, booking a trip couldn’t be simpler. It’s easy for customers to customise their travel experience with our robust flight and hotel search filter options and Trip.com travel tools like real time flight tracking and member rewards. Trip.com’s secure payment system takes the stress out of travel by providing easy payment options.